Continue the tradition and wear your school colors with pride! 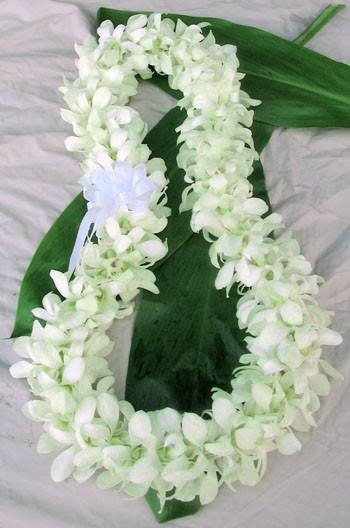 Celebrate your son's or daughter's graduation with a beautiful lei straight from Hawaii! Orders are due Friday, May 10th by 3:00 p.m. Orders accepted online only. 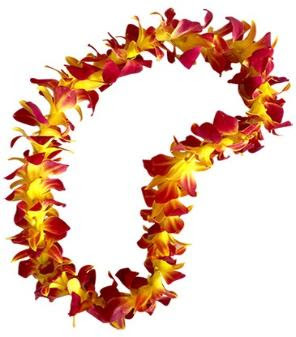 Leis will be available for pickup after graduation rehearsal on the morning of Tuesday, June 4th at LCHS.